Guys I need your help to share this around and look out for my scooter!! I just lost it at tanah merah coast road at the hut where I park my scooter and I go for fishing.. 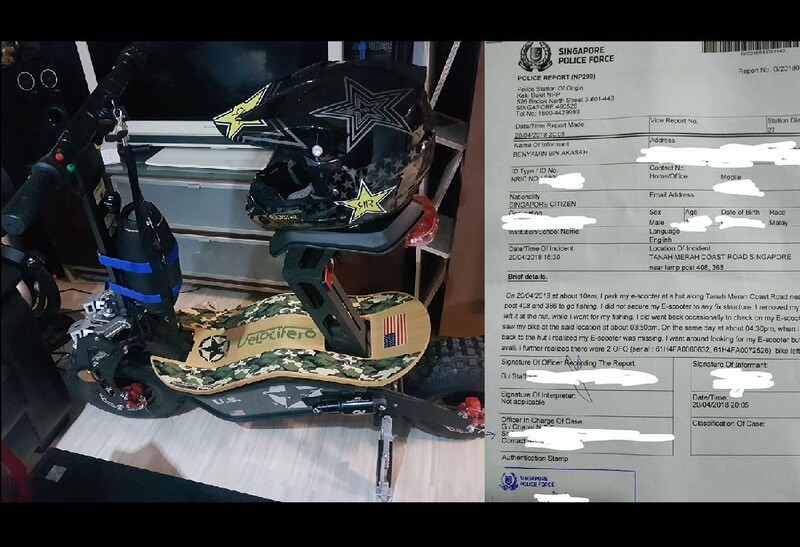 I park there because it’s was raining .. someone stole it so just look out for this scooter.. help me to viral it..
Next Article FIGHT AT JOO CHIAT, UNCLE WANT PLAY GANGSTER OR OVER VIETNAM GIRL? ?